The Anita Dongre designer brand, AND Designs, aims to expand its presence globally by offloading 33 per cent stake to an international PE investor. The brand is in talks with global PE fund company which will help the brand to get hold of the bandwidth to let the brand explore new international market. 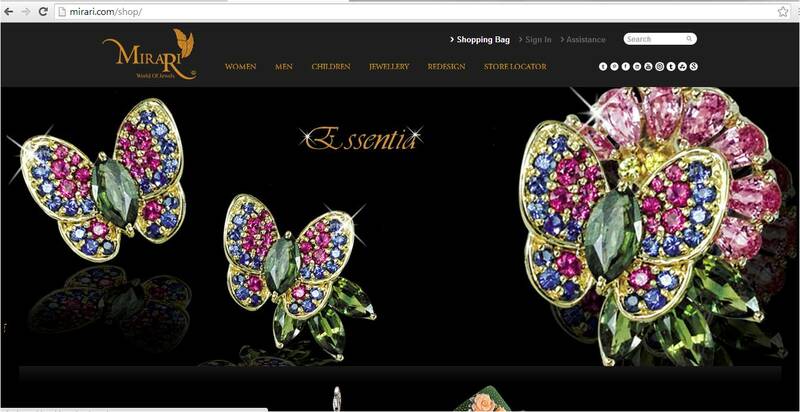 The stake sale will get the company an investment of Rs 100 crore. General Atlantic is also in the race to invest in the company. Talking about international retail plans, the brand wants to starts by expanding into GCC and South Eastern Nations. Though the brand already has a store in Mauritius, in next 2-3 years the aim is to have 15 stores in new markets including GCC nations, UK and US. 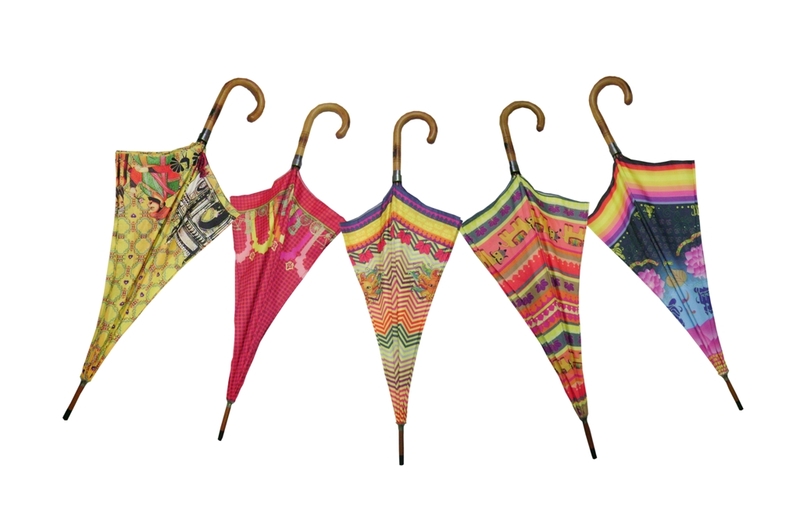 As monsoon knocks our doors, The Bombay Store is back with its designer umbrellas. Letting you to bring out your fashion statement, these umbrellas offer a myriad hues ranging from quirky to vibrant colours. You can now keep it stylish even in wet weather with funky and attractive designs that makes you yearn for rainy season to come all over again. Home furnishing is an expanding market in India. Dominated by the unorganised sector, a plenty of export houses have now started exploring the Indian retail scenario as quality becomes key for Indian consumers. Home Decor is almost a $15-$20 billion category including offline and online. Out of this $20 billion market 40 per cent – 50 per cent is furniture and rest are pure home decor items such as cutlery, kitchen items, fancy lamps etc. In furniture, out of 40 per cent, 25 per cent is the larger furniture items such as sofa, beds etc and rest small furniture items such as linen, bar table, chair , stools etc. There is a huge scope of this 25 per cent of smaller furniture items and rest 60 per cent of pure home decor items in online because of their smaller sizes, not much need of touch and feel and easy logistics comparatively.